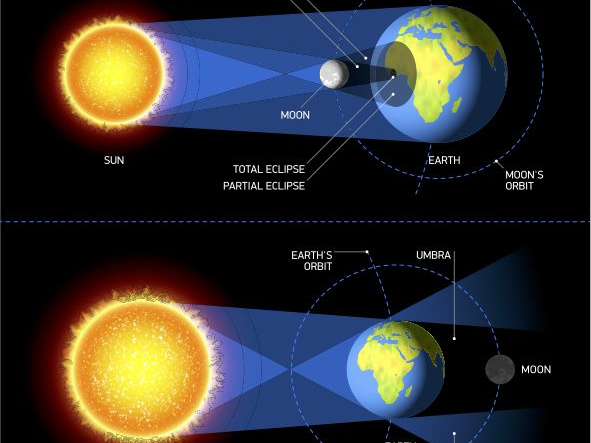 GET READY FOR THE ECLIPSE WITH ECLIPSE KIT! 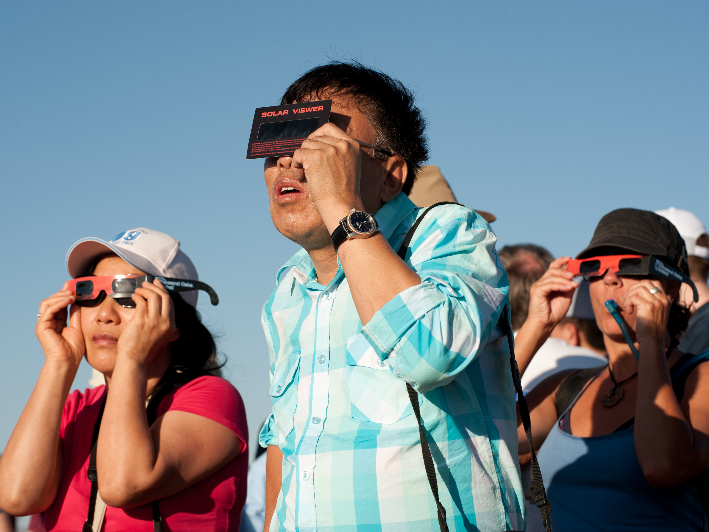 Eclipse Kit has everything you need for you and your family to make the most of the total solar eclipse - the first over the US in 38 years! Sign up now for an exclusive pre-order discount! BONUS: Sign up for a chance to win an AstroBox Eclipse Kit! Are you a teacher? Fill out our Classroom Eclipse Kit survey! 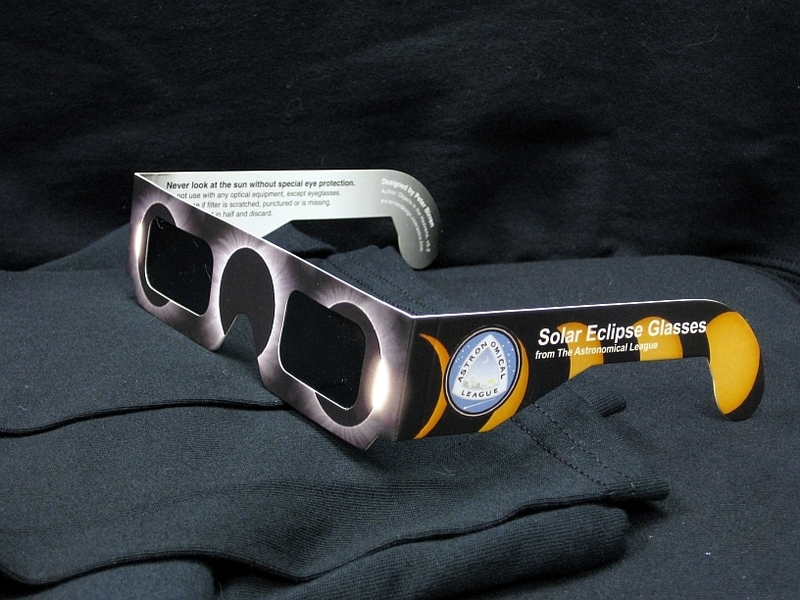 4-8 pairs of certified eclipse glasses for safe viewing. 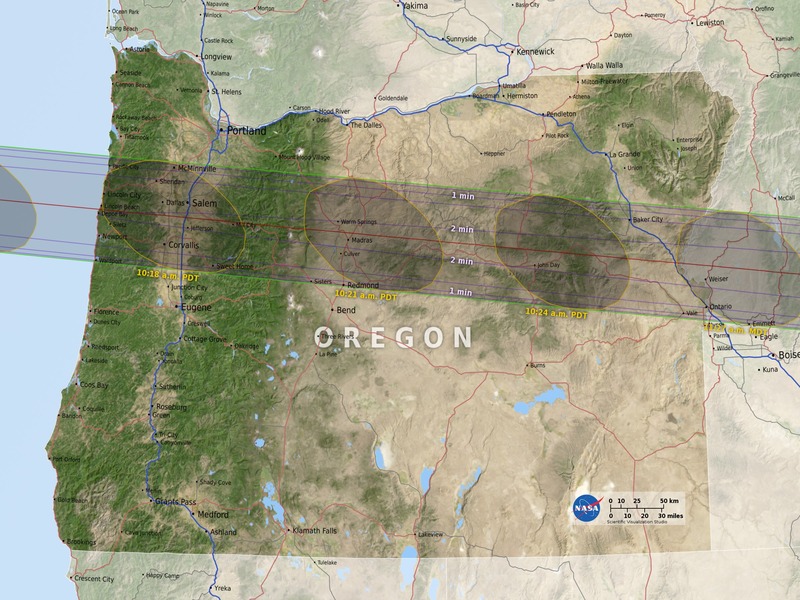 Booklet with complete state by state and full US maps of the eclipse path. Engaging activities for all ages to make it a family event to remember. Exclusive hats, t-shirts, and patches to commemorate the occasion. Eclipse Kits complete with eclipse glasses, and a maps and activities book start at less than $20! 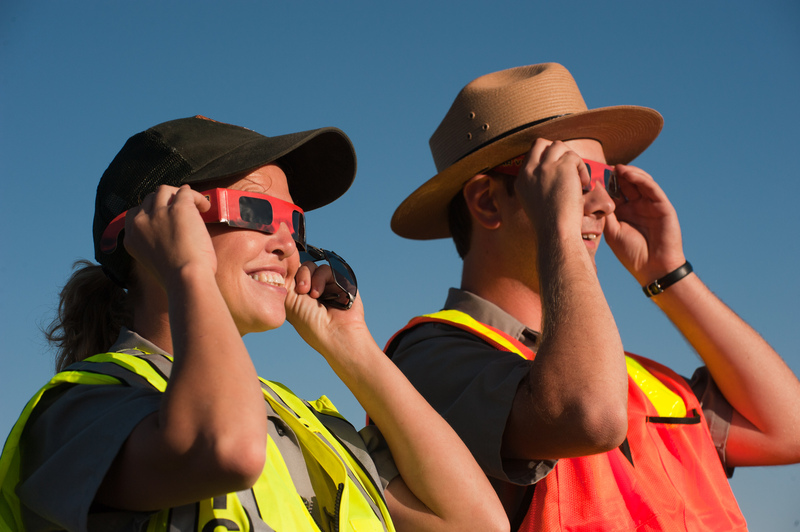 For schools, we will have educator kits with lessons and eclipse glasses for all the students. Don't miss your exclusive discount offer, and chance to win a FREE Eclipse Kit AstroBox! Sign up with a valid email address to enter. Open only to US addresses. Drawing to be held on May 31. Winners will be announced by June 7. 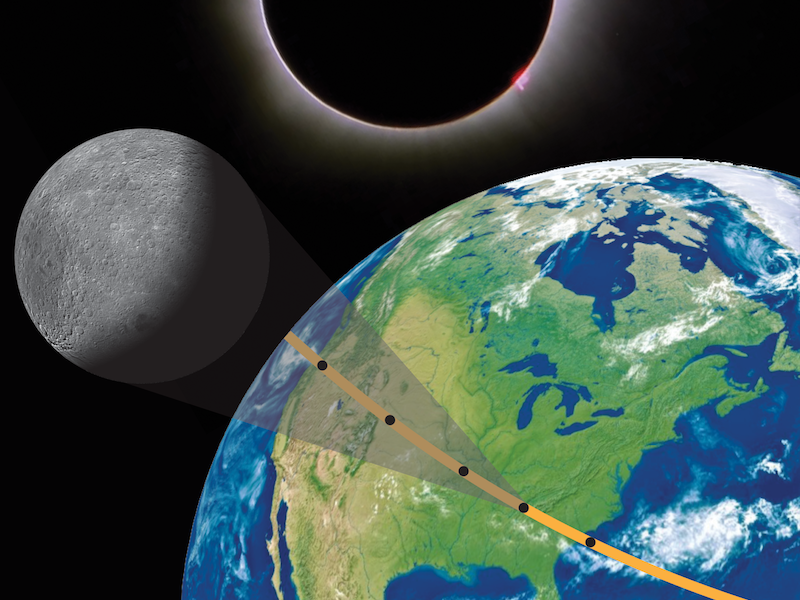 You agree to receive periodic emails from us about the upcoming August solar eclipse, and Eclipse Kit & AstroBox offers. We don’t spam you, and we don’t share our list with anyone else. You may opt out at any time, but doing so before the drawing will remove your name from the contest. We will let you know when Eclipse Kits are ready to order, along with a special bonus! 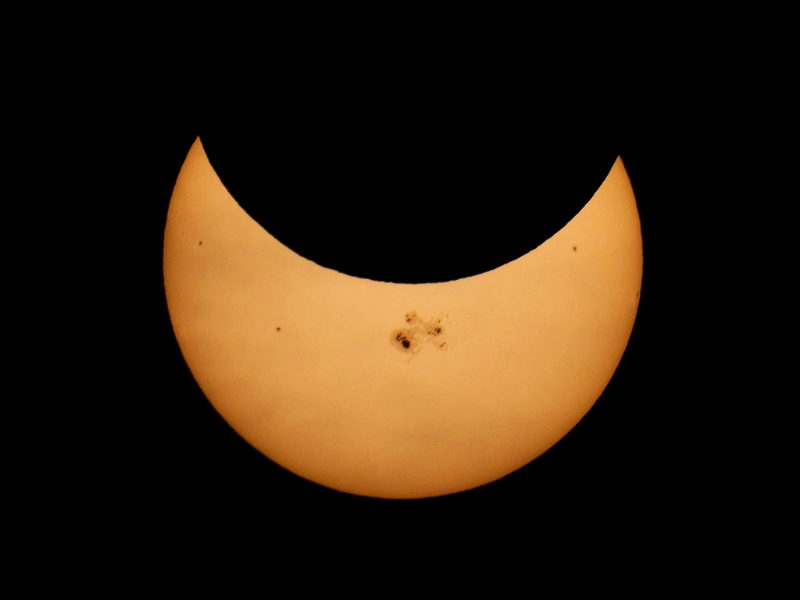 Eclipse Kit is a product of Astronomy Box LLC. If you love the spirit of exploration and discovering the final frontier, check out AstroBox.